I just read Wharton Professor Pinar Yildirim’s article on how Facebook can potentially monetize Instagram without alienating its user base (too much). I think there is a fourth option that makes more sense for Facebook: don’t monetize Instagram. I think Facebook is already walking on thin ice with many of its users. Adverting on the website and on its mobile apps is becoming increasingly noticeable and intrusive. The company is approaching what much of its user base is willing to take. Not monetizing Instagram would move that line a bit further away. Facebook should consider Instagram as a billion dollar product feature that makes its core product that much more attractive to users, and restores some of the users’ goodwill that the company has squandered. 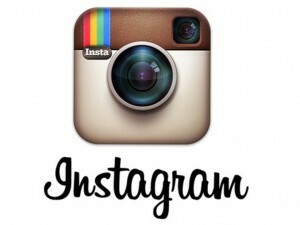 Not monetizing Instagram is actually the best way to monetize it. 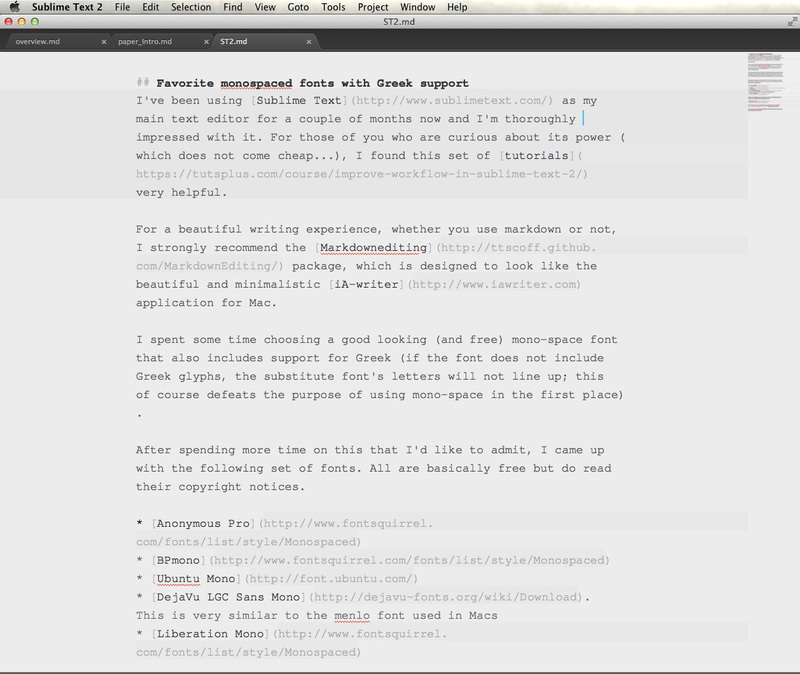 I’ve been using Sublime Text as my main text editor for a couple of months now and I’m thoroughly impressed with it. For those of you who are curious about its power (which does not come cheap…), I found this set of tutorials very helpful. For a beautiful writing experience, whether you use markdown or not, I strongly recommend the Markdownediting package, which is designed to look like the beautiful and minimalistic iA-writer application for Mac. I spent some time choosing a good looking (and free) mono-space font that also includes support for Greek (if the font does not include Greek glyphs, the substitute font’s letters will not line up; this of course defeats the purpose of using mono-space in the first place). After spending more time on this than I’d like to admit, I narrowed things down to the following set of fonts. All are basically free but do read their copyright notices. While WordPress is a hugely popular blogging platform, it is entirely possible to use it in order to create small business websites. Those who do not know or care to learn HTML, but who still want to go beyond basic text editing, can use WordPress.com in conjunction with Windows Live Writer to create multicolumn tables, galleries, etc. If you do decide to go this way, I’ve written a brief WordPress guide for my students in PBA333 that you might find useful. The original Greek version can be found as: Οδηγός WordPress.com. The English version translated by by Manolis Diakourakis (thanks so much Manolis!) can be found in WordPress.com guide. Here’s also some free advice: less is more, don’t try to go way beyond the typography and overall format that the theme designer is providing – these people are professionals and their livelihood depends on having a good taste. Joomla may be more focused towards ecommerce, with it’s product categories and shopping cart infrastructure, and Squarespace.com can build some solid landing pages, but WordPress is definitely an option to consider. 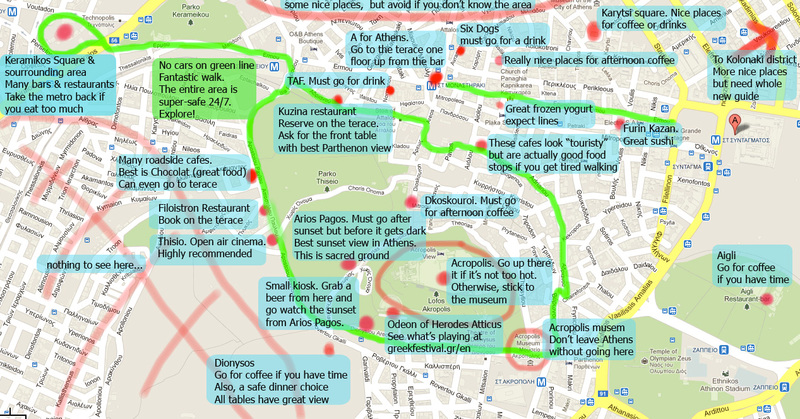 Ok, this is now thoroughly tested and officially a very good guide for people visiting Athens for 3-4 days and staying in the center (e.g., A for Athens). I originally prepared this for my friend Sasha, but turned out to be useful to a whole bunch of people! so you know that linkedin was hacked and millions of passwords exposed. If you use your linkedin username-password combination anywhere else, go and change it everywhere. 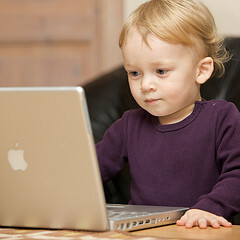 leakedin.org provides you with the info on whether your password was exposed (you type in your password and it checks – does not require username), BUT, do not trust leakedin.org or anyone who tells you that your password was not obtained by hackers. We only know that these people posted ~6millions of passes but you have to assume that they have all of them. a good long term solution that is free and highly recommended is lastpass.com. Their add-on works great in all browsers and mobiles, is free, and anytime one of your passes is exposed you only change that one pass. by the way, what kind of tech-savvy firm keeps the password hashes unsalted in the webserver? Seriously? In our discussion on the hidden costs and risks of outsourcing, we discussed «poaching» (a term coined by Eric Clemons of the Wharton School) as a potential problem for firms. Poaching occurs when the outsourcer takes advantaged of privileged information for its own gain, at the detriment of the firm. The example that I discussed in some length was of my consulting client (major Greek bank) suspecting that 3rd party call centers routinely poach sensitive customer information from financial institutions (banks, insurers, etc.) and sell it to competitors (or worse!). The suspicion is that customer info poaching is done by rogue employees, without knowledge by the outsourcer. My client used to take extreme measures to protect itself from such problems, such as insisting on using its own personnel on the floor and control room of the call center, for outbound calls. Another good example of poaching accusations concerns the actions of iYogi, a customer support company that was managing live customer support for Avast, the anti-virus maker. According to Brian Krebs’ blog, Avast asserts that iYogi was using the live customer support calls to push for expensive support packages, by convincing Avast users that they had problems that they did not have.